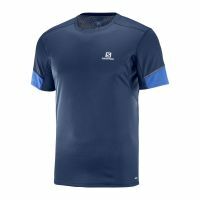 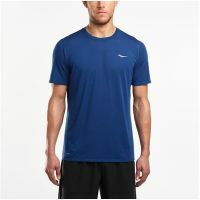 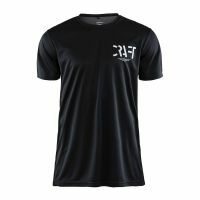 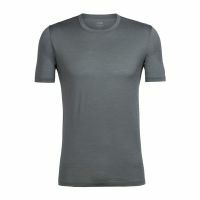 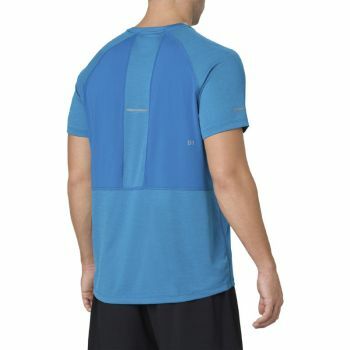 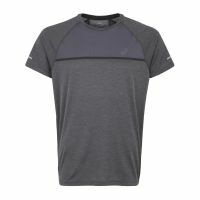 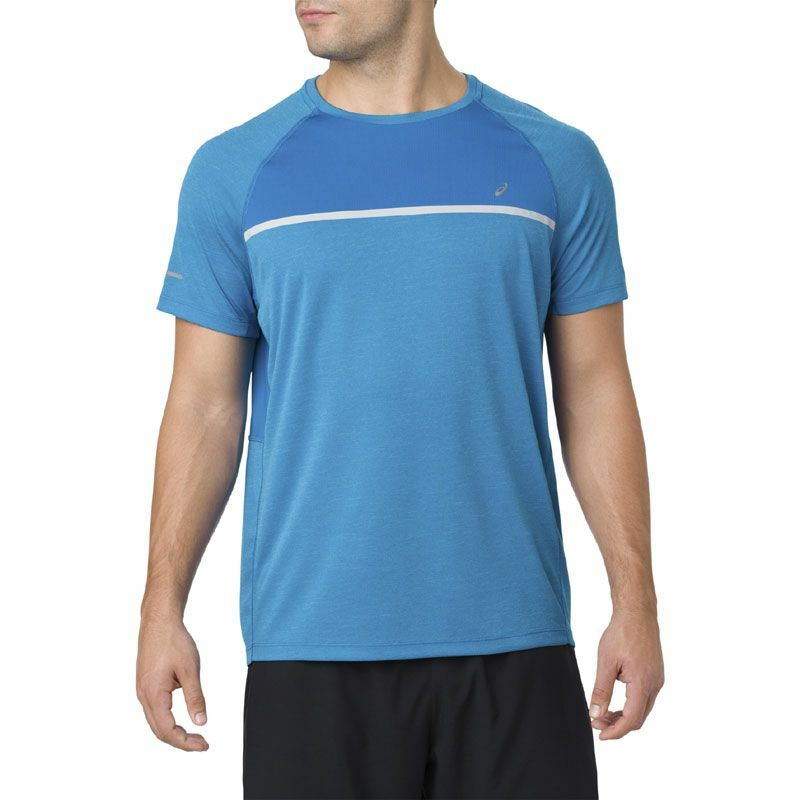 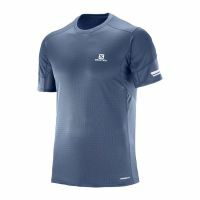 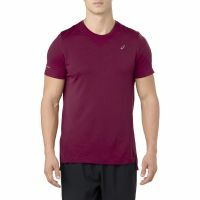 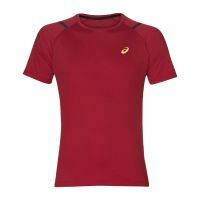 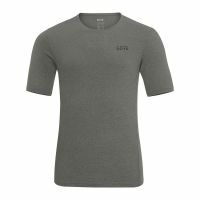 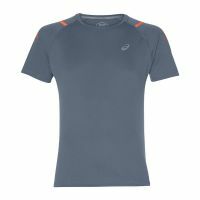 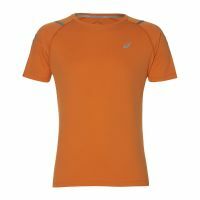 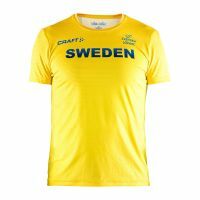 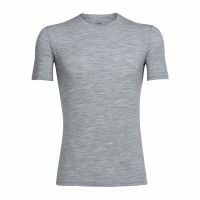 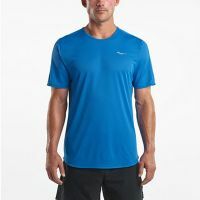 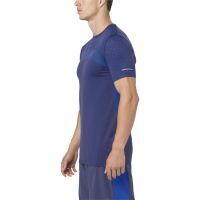 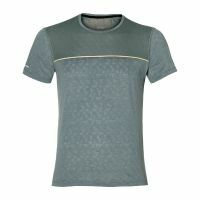 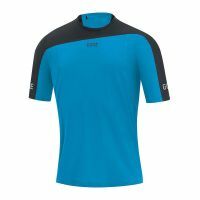 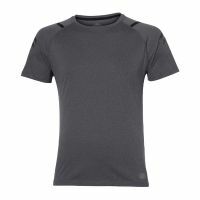 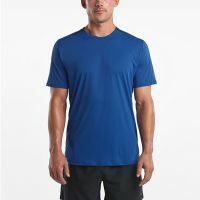 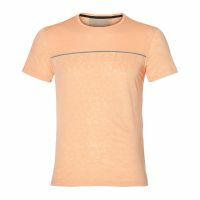 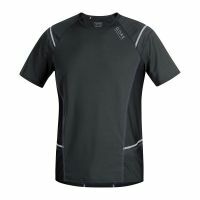 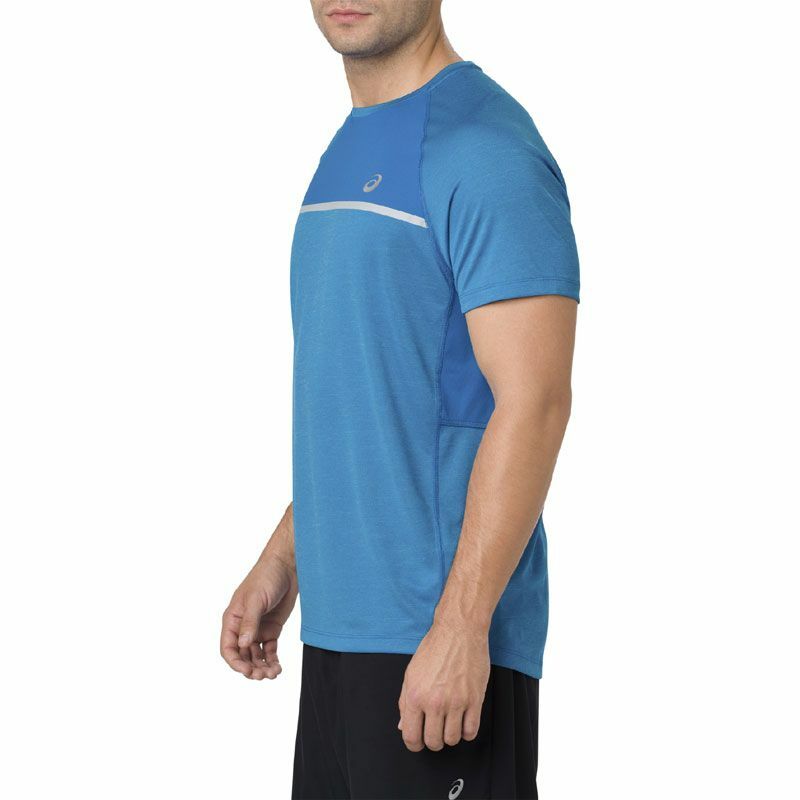 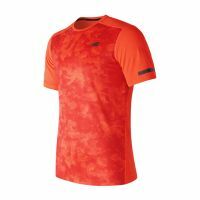 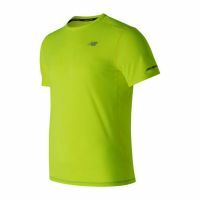 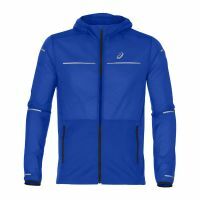 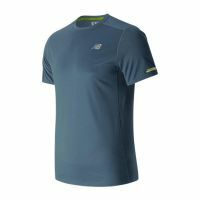 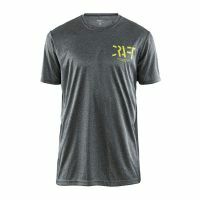 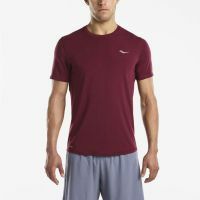 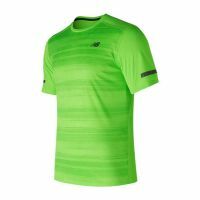 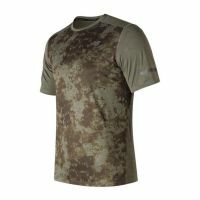 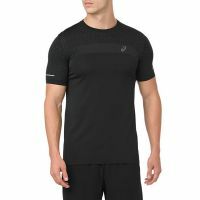 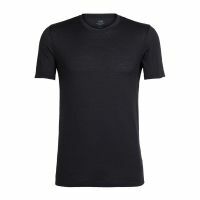 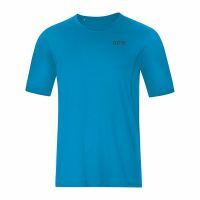 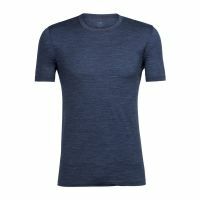 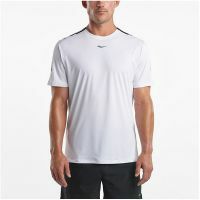 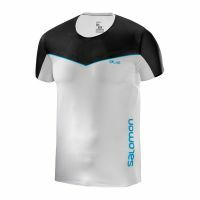 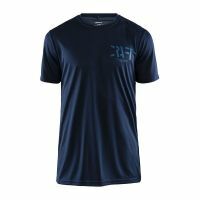 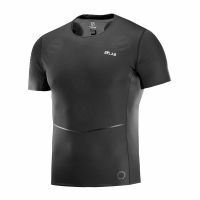 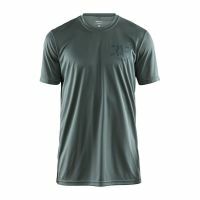 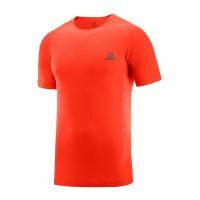 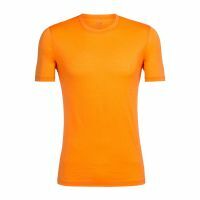 This short-sleeved men‘s running top is breathable, soft and comfortable, whether you‘re nipping out for a 5K or taking on a marathon. 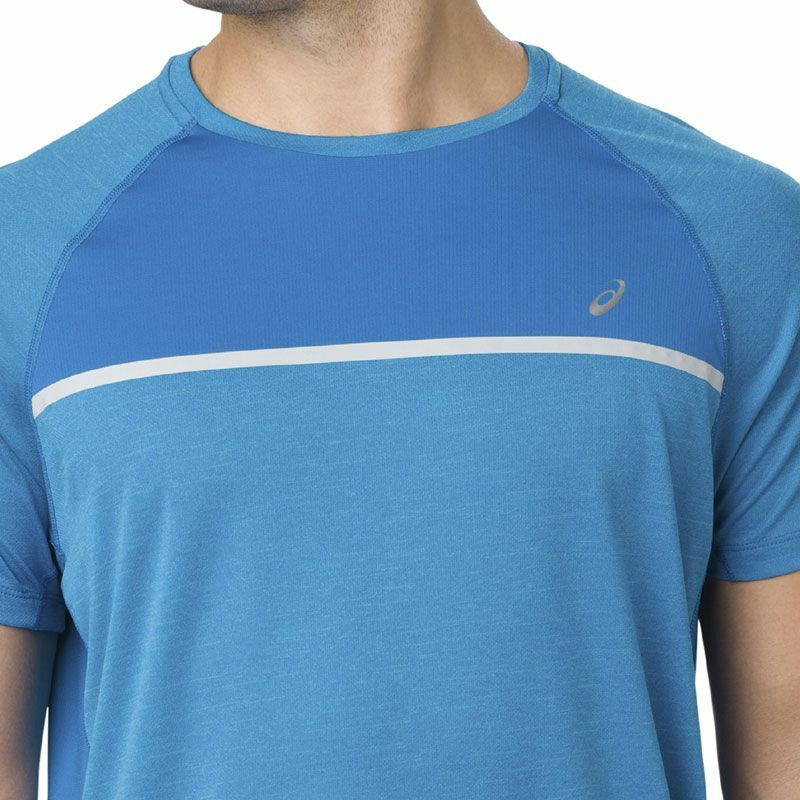 Its lightweight knit fabric won‘t weigh you down. 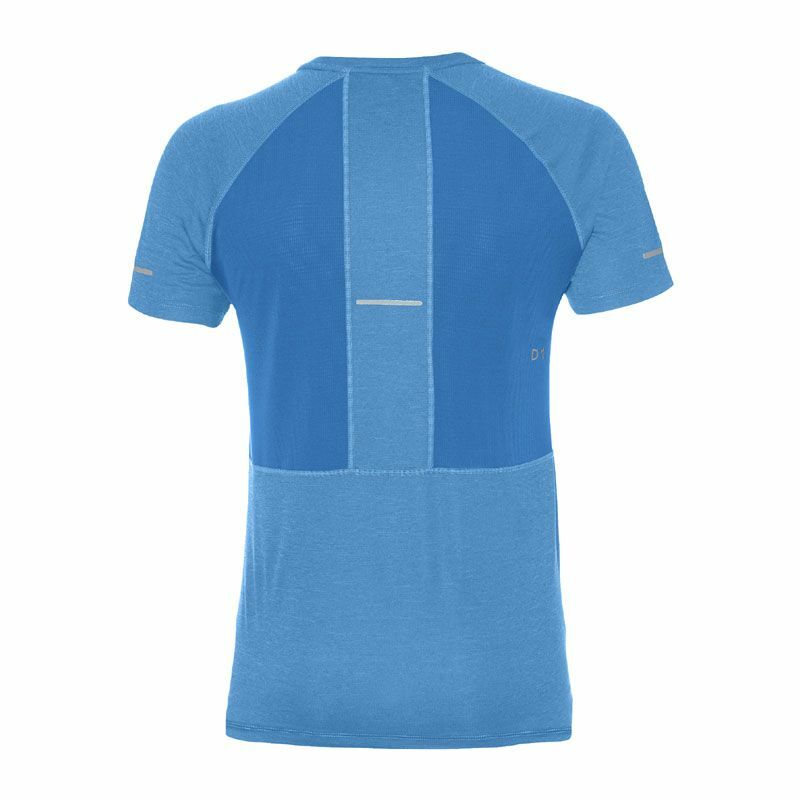 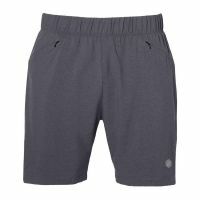 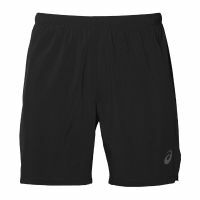 And its flat seams means zero chafing. 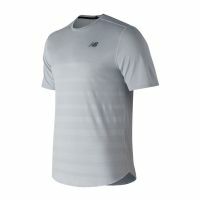 Plus a reflective ASICS logo on the chest.